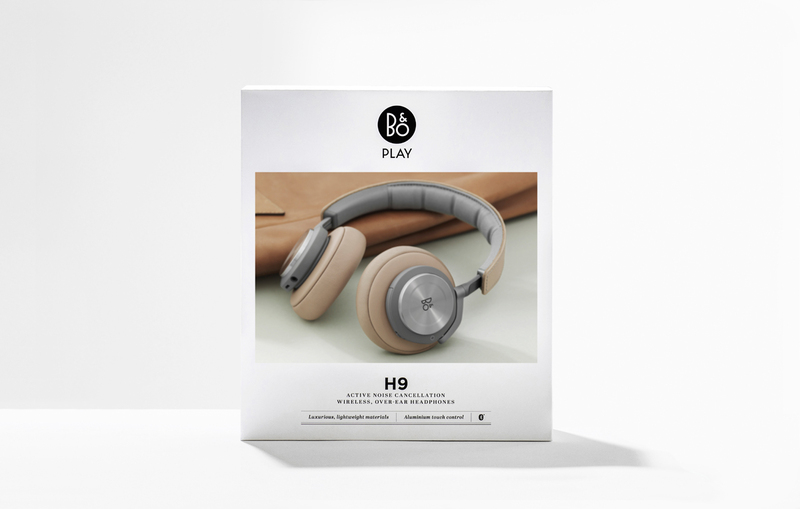 The noted tones and acres of white space familiar from the world of independent magazines was a key influence on the new packaging for Bang & Olufsen’s B&O PLAY headphones and speakers range, say design agency Pearlfisher. 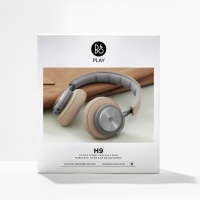 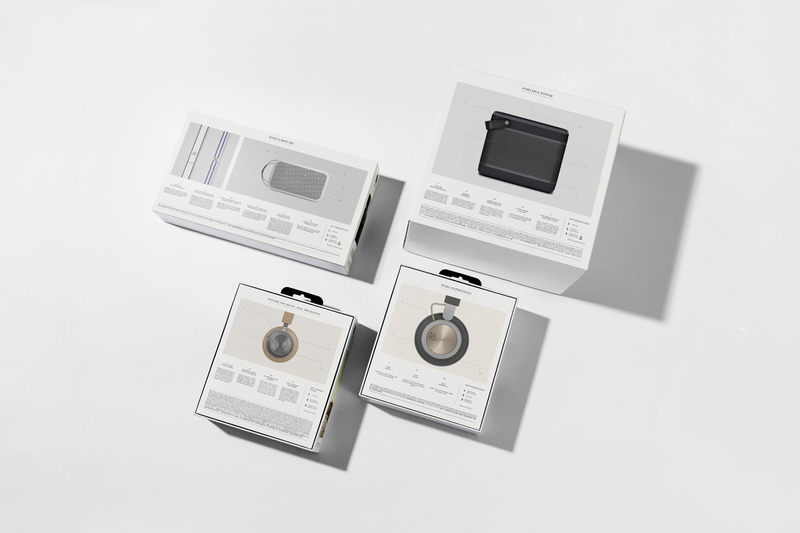 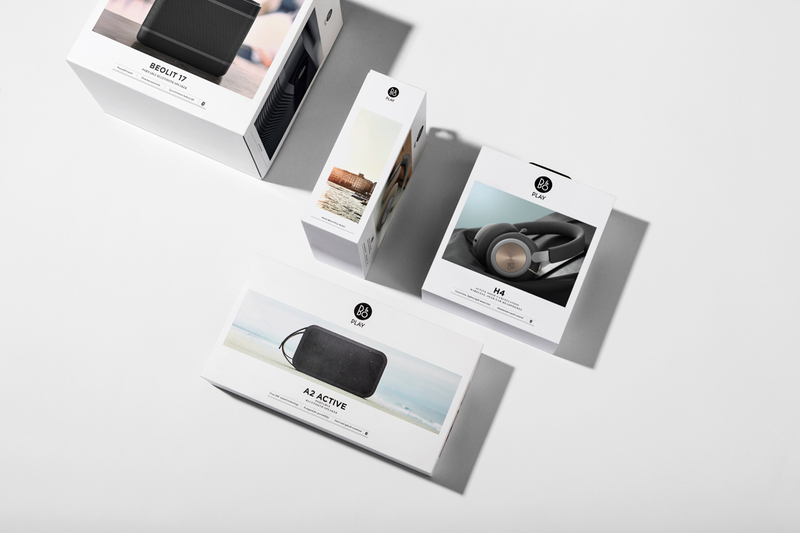 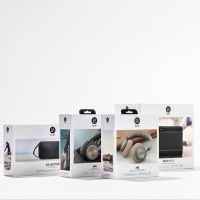 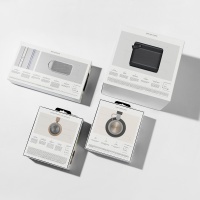 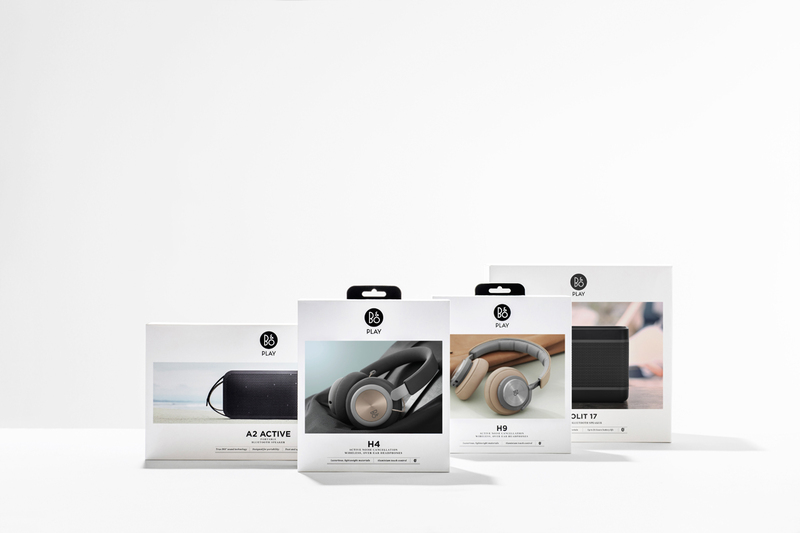 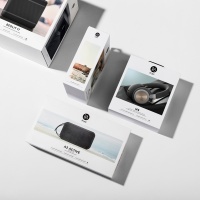 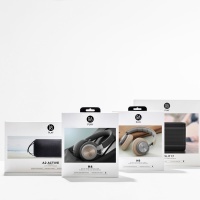 “Drawing inspiration from the rich, premium and tactile world of magazines and print – one that delivers aspirational and inspiring stories of place, space, aesthetics and emotion – Pearlfisher designed a concept that uses packaging to tell the stories of B&O PLAY’s headphones and speakers: their unique abilities, design features and the seamless way they fit into the consumers’ lifestyles,” the studio says. 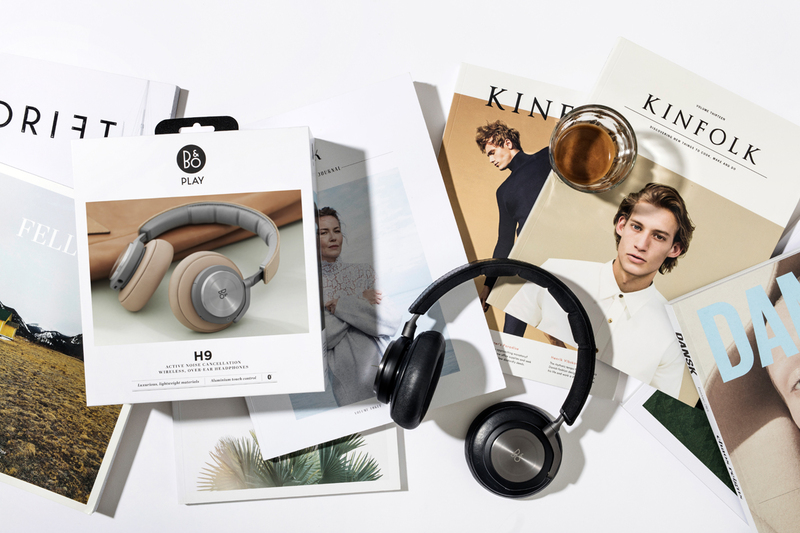 B&O already has a ‘lifestyle’ publishing platform via The Journal, its website and print magazine. 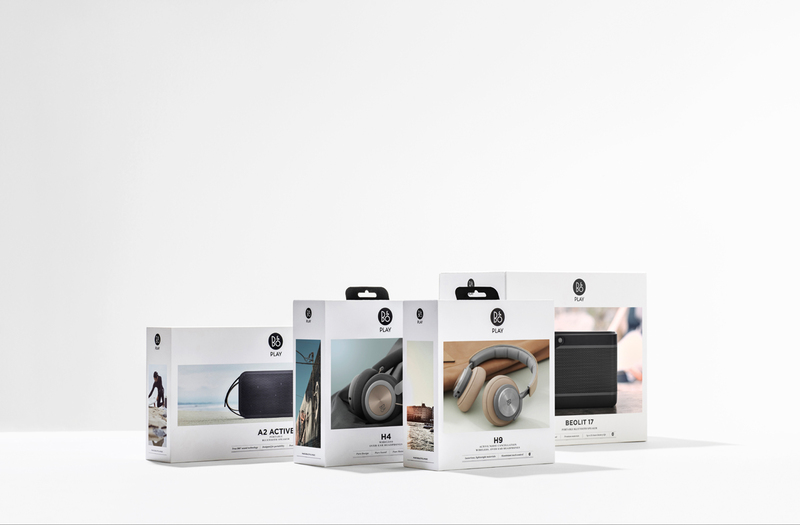 Some of its qualities have now been carried through into the design of the PLAY packaging which features the products shot in various locations.